America’s largest wine judging event, this year’s San Francisco Chronicle Wine Competition received more than 5,000 entries from twenty-three states and is considered to be the premier competition of American varietals. 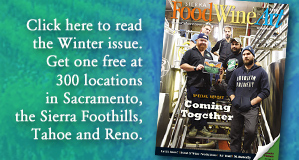 David Snyder, Director of Economic Development for Placer County and a member of a county-wide task force established to investigate and foster the wine industry’s potential for development in Placer County, believes this kind of recognition shows that Placer County wines can stand with the best. 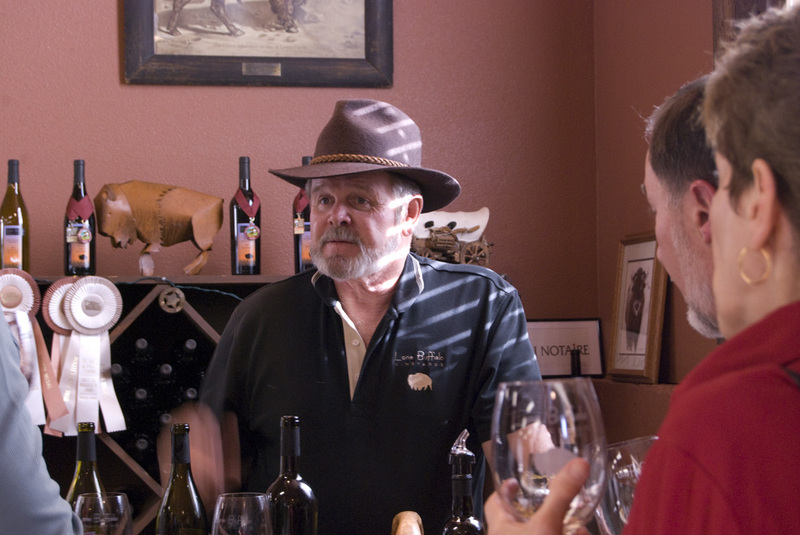 accomplishment is a testament to the passion our winemakers bring to their craft,” he commented. All of these wines are available to taste at the local wineries, most of which are open every weekend to visitors. 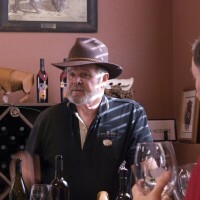 The Placer County Vintners Association has developed an organized wine trail (The Placer County Wine Trail) which includes stops at seven wineries where visitors can meet winery owners and winemakers, and sample these award-winning wines first-hand. The trail, which is just a short 30 minute drive from Sacramento, runs through Newcastle, Auburn and Lincoln is easily accessible from I-80 and Highway 49. 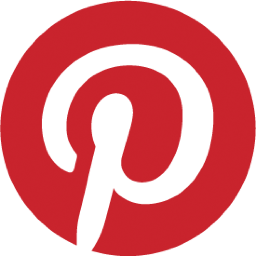 For more information on these wineries and the Placer County Wine Trail visit www.placerwine.com. Placer County Vintne’s Association is a non-profit association formed to provide a forum for Placer County wineries to collaborate on events and programs that support the local community, develop marketing programs to increase awareness of the Placer County Wine Trail, and to share best practices and provide a quality experience for winery visitors.